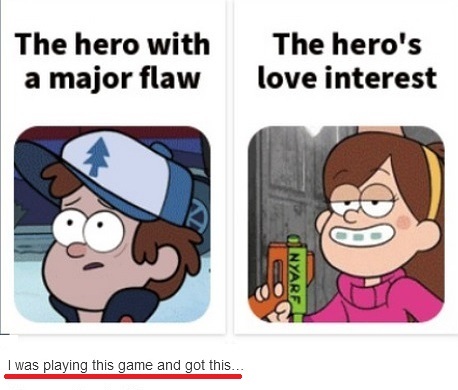 Gravity Falls funny. . Wallpaper and background images in the gravity falls club tagged: photo dipper and mabel pines gravity falls disney pinecest pinescest parody funny tumblr. 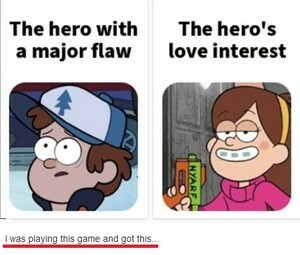 This gravity falls photo might contain diagrama de venn, diagrama de venn de, diagrama venn, animado, cómic, manga, historieta, anime, and dibujos animados.